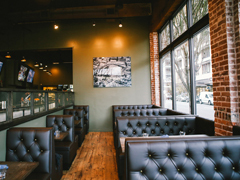 Contact us in Portland, OR for commercial furniture upholstery services. Contact us directly or use the form below. We have over 40 years experience in upholstery services. Contact us today for a free quote. Comments or questions are also welcome.